Brilliant rainbow colors 24 vibrant colors of wool fiber. 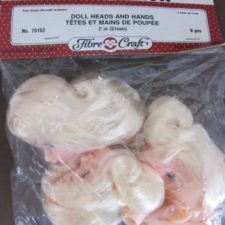 Ideal for needle felting and wet felting: doll making, soap making, dryer balls, any craft and child’s ideal Christmas gift. 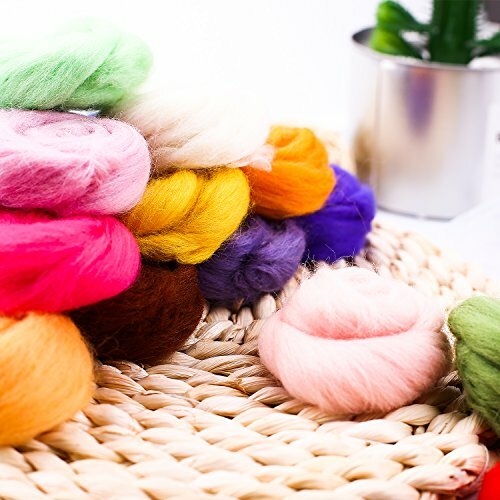 ✿HIGH QUALITY MATERIALS – Our wool roving yarn is made of soft fiber wool. 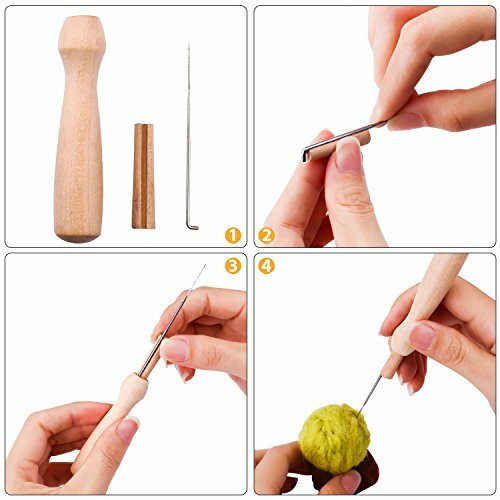 It is very safe and convenient for needle felting starters or fans. 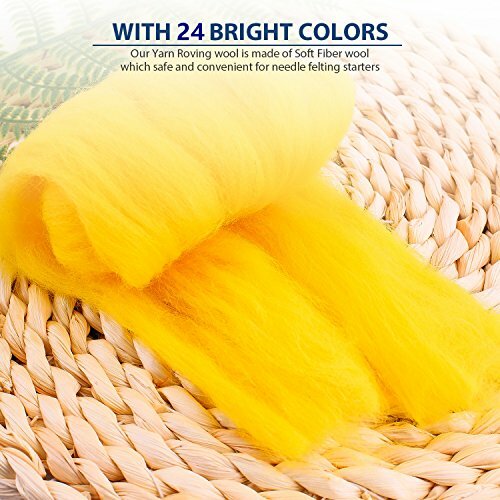 The best wool roving to suit various project. 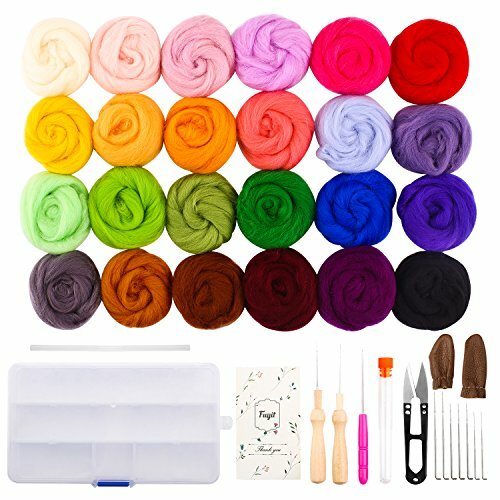 ✿VARIOUS RICH COLORS – An abundance of brilliant rainbow colors 24 vibrant colors of wool fiber. 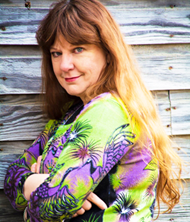 Including the basic color: blue, green, red, orange, pink, yellow, grey blacks etc. 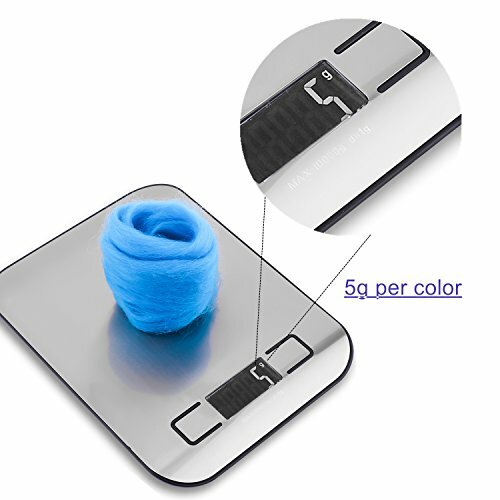 Each color is individually packaged in a pouch, 5g per color. 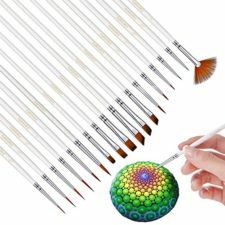 It is very easy to pick up the color you need. 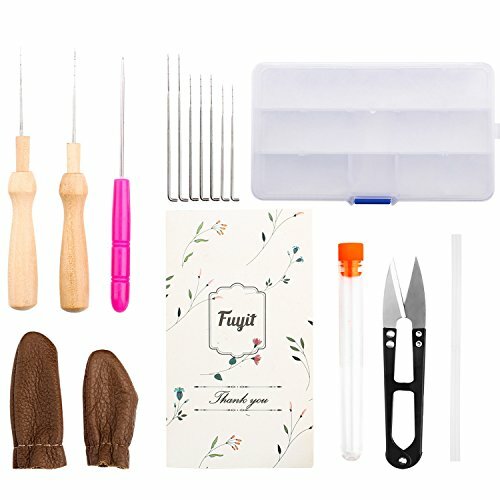 ✿GREAT KIT FOR YOUR NEED: Contains wooden felting handle,9 needles, scissors, awl, 2 leather finger cot, glue stick,everything needed to do basic needle felting. 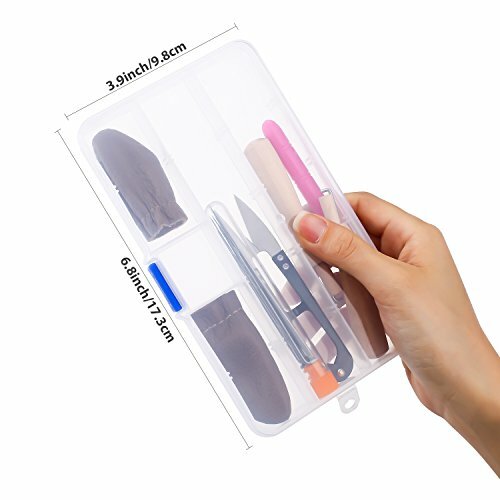 Everything organized in one box,easy to carry and store. 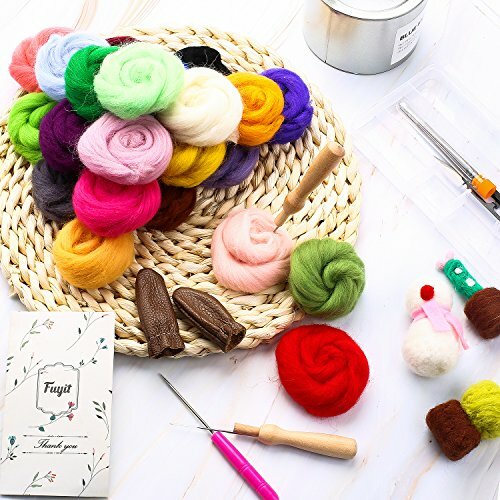 ✿WIDELY — USED -Ideal for needle felting and wet felting. 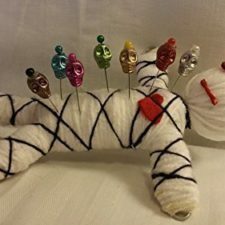 Perfect of jewelry, art bat making, doll making, soap making, dryer balls, any craft and child’s ideal Christmas gift.